When a legal dispute arises, it is always in your best interest to take quick action in order to protect your rights and interests in the situation. So, contacting a civil litigation lawyer in Union County NC in such matters should be one of the first steps you take. 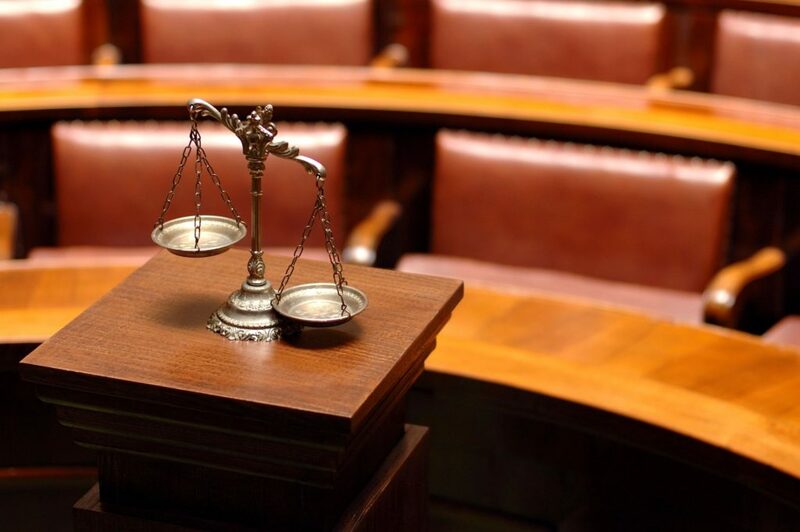 People seek out our firm because we offer compassionate and knowledgeable legal representation when it comes to handling all types of civil litigation matters. And we can help you with a broad range of issues. Also, we believe that keeping you informed as developments occur is the best way for you to achieve the resolution you are seeking. We will explain and handle every stage of your case, from filing a complaint, or responding to a complaint you have been served with, to helping gather evidence, prep witnesses, and file motions. Also, we will represent you at any court appearance, including trial in district court, if that is necessary. And from real estate contracts, where terms are vague, to other types of contract disputes where terms are unreasonable or not complied with, we can help you toward resolution. Our mission is to provide quality service to our clients by being responsive to our clients needs. So we carefully listen to each clients' concerns and goals while devising the best legal strategies and possible solutions. Also, we maintain a small and intimate atmosphere so that our clients understand that they are our first priority. In addition, we offer affordable rates and small claims representation for clients with a claim worth less than $10,000.